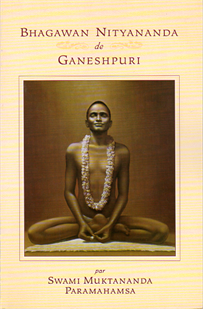 In this absorbing biography, Swami Muktananda creates an enduring record of the life and teachings of his Guru, Bhagavan Nityananda, one of the great saints of modern India. Bhagavan Nityananda's essential and universal teaching is, “The heart is the hub of all sacred places. Go there and roam”.